Our relationship with food is a lot more intense than we care to admit. Food is an inevitable part of every joy, every celebration and every momentous occasion of our lives. Holidays are never complete without sampling some local cuisines.You do not forget to serve some delicacies when a guest drops in, even if unexpected. So give food the credit it deserves and take a look at these gorgeous dishes from different parts of the world. How does it feel like feasting on a bowl of soft yellow egg noodles swimming in a rich curry broth? If that makes you drool, now imagine a layer of deep-fried crispy egg noodles on the top? When this amazing dish of Khao Soi is served with pickled vegetables on the side for extra flavour, it is quite a sensational sight. The curry broth is delectable, thanks to the generous amount of coconut milk that goes into it. 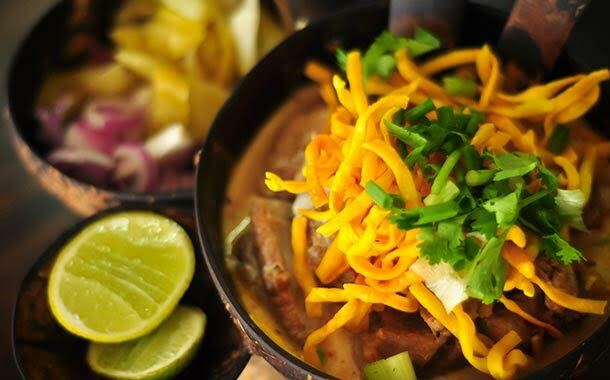 Go for lunch at one of the restaurants along Chang Klan Road and find the best Khao Soi there. Mexican cuisine is decadent and bursting with flavours. You can enhance the spice quotient of your enchilada or fajita by doling some generous amount of mole sauce. 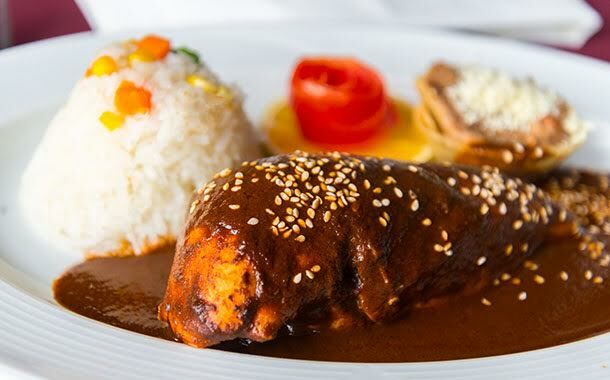 But it is no easy task to make this mole sauce. A lot of ingredients and effort go into making this wonderful sauce that spices up your Mexican cuisine. Originally from the Puebla and Oaxaca region, it has sprung to popularity in all parts of Mexico. 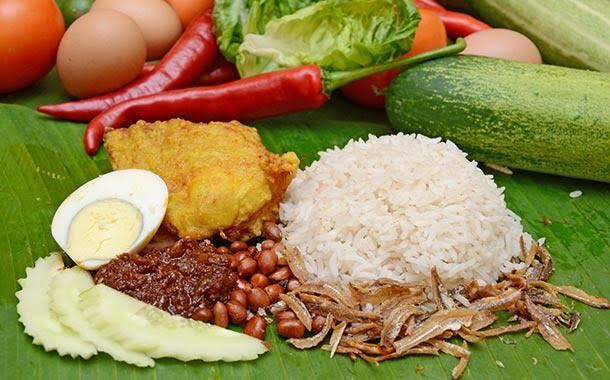 Given the title of Malaysia’s main national dish, Nasi Lemak is a fabulous dish made with rice cooked in coconut milk. A long list of ingredients - chili sambal anchovies, hardboiled egg, deep fried chicken, sambal squid- go into its making. Throw in some peanuts, and cucumbers, and you get an incredible dish. Served on a banana leaf, this exceptional dish is not just a revelation on your palate, but a treat to your eyes as well. 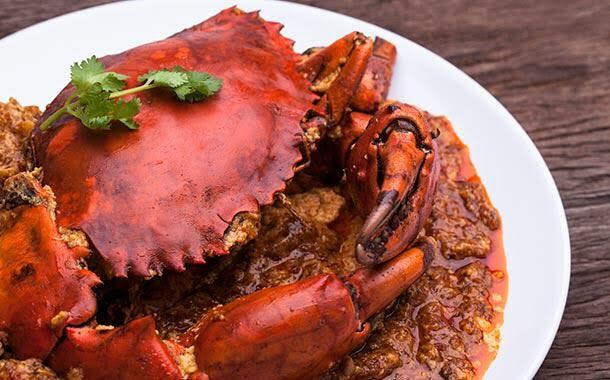 Chilly crab is the creme de la crème of the Singaporean cuisine. Cooked in copious amount of chilly sauce, this delicious feast from the Singapore kitchen will leave you asking for more. The sauce is a pleasant mix of sweet and spicy and is usually served with fried mantis (buns). During your Singapore holiday, walk up to the Roland Restaurant where it was invented and sample this heavenly recipe.